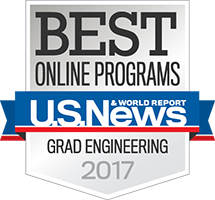 From 3D printing nanomaterials to managing global supply chains, industrial engineering is a field of possibilities. 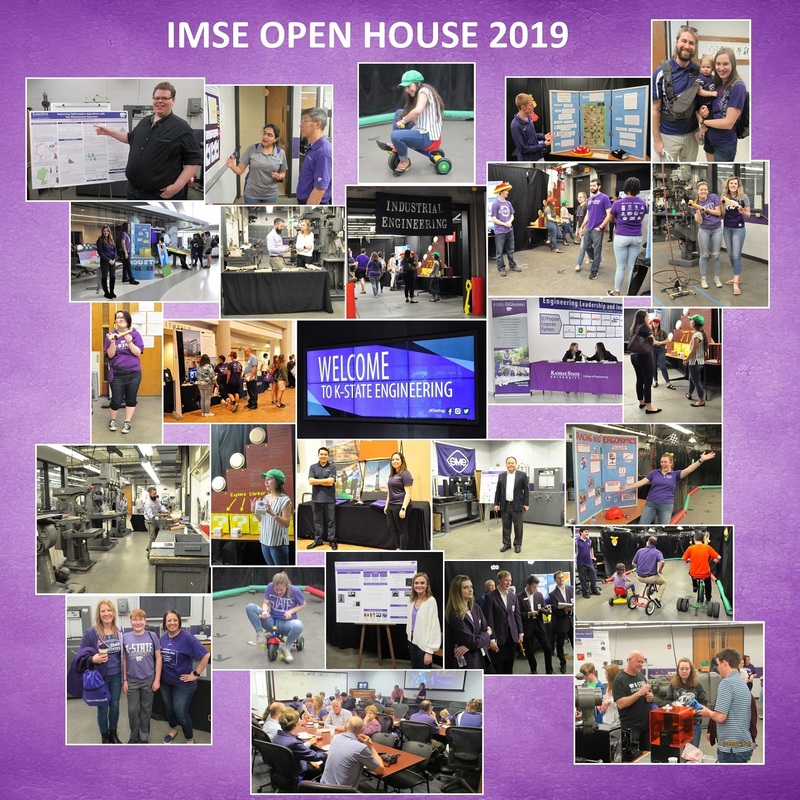 An Industrial Engineering degree from K-State provides both a depth of technical knowledge and breadth of professional skills, preparing students to tackle complex problems in manufacturing, healthcare, humanitarian logistics, supply chains and more. 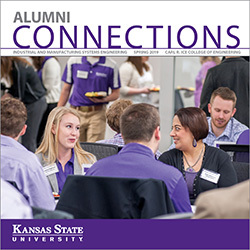 The Kansas State University Carl R. Ice College of Engineering will honor 10 alumni for professional career accomplishment during the first 20 years following their graduation. The honorees will be recognized at ceremonies April 13. The naming honors the extraordinary professional accomplishment of Carl and the generous support of the college by Carl and his wife, Mary. A celebration of the Carl R. Ice College of Engineering will take place in the fall of 2019 in Manhattan, Kansas.